Former BBQ restaurant and catering business location. 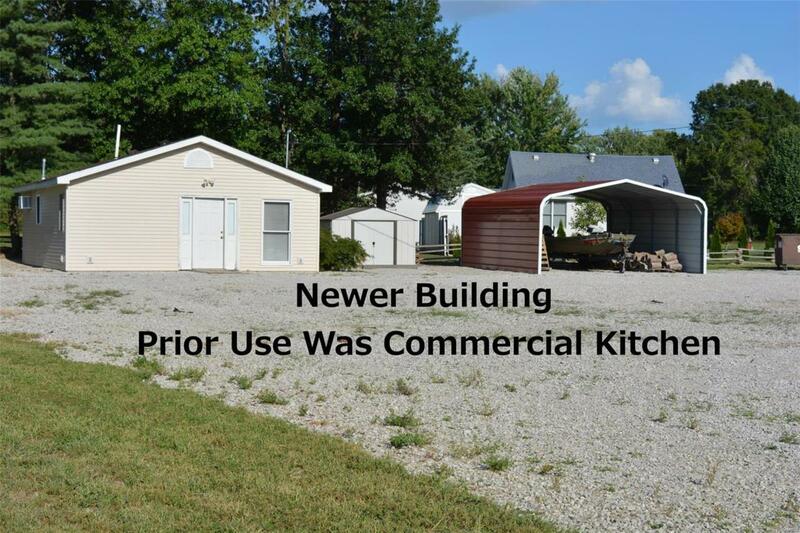 Newer building with kitchen that includes some fixtures (three tub sink, hand sink, and mop sink) and gas range. Building has two assessable bathrooms. 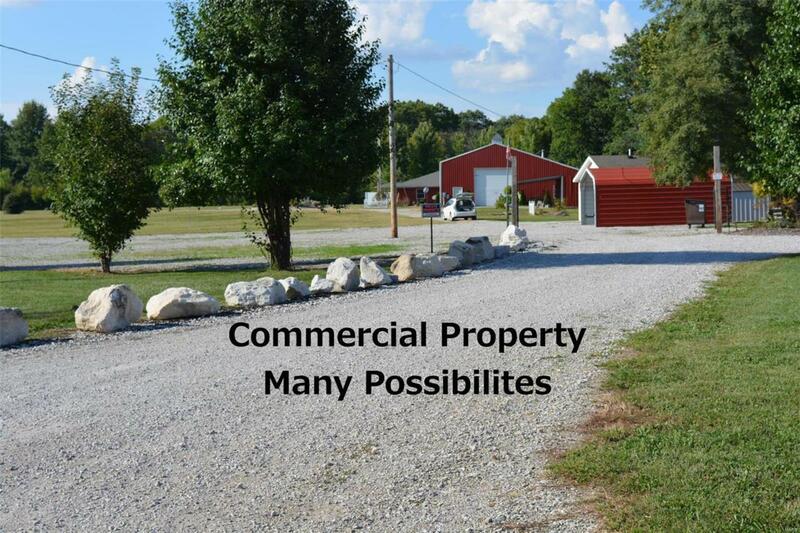 Lot size is .80 acre of mostly gravel parking. 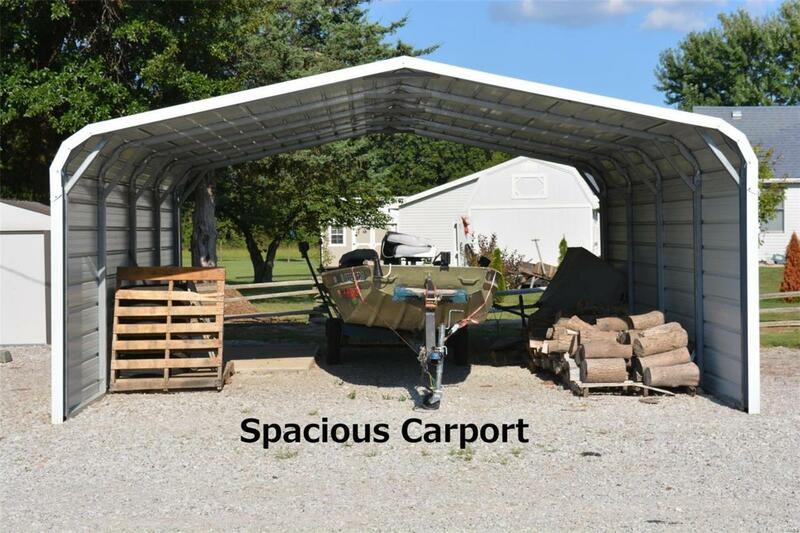 There is a storage shed and large carport with sides. High traffic count and easy interstate 55 access. Located on Route 138 Mt Olive mailing address. 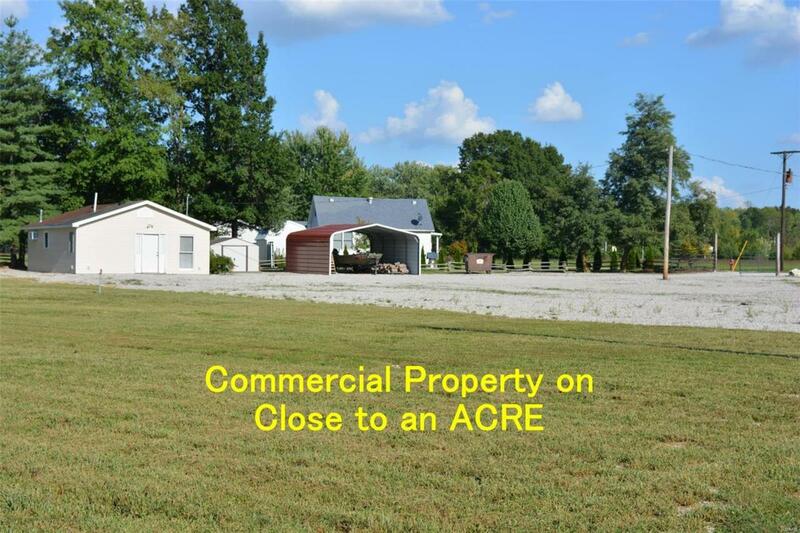 Listing provided courtesy of A-1 Illinois Realty. Listing information © 2019 Mid America Regional Information Systems, Inc.